The post What is DRM and why does it interest you? appeared first on OneTechStop. The acronym DRM (Digital Rights Management) does not bring good impressions to users. And if you’ve already bought digital content like eBooks, music or movies on the Internet you’ve probably had contact with DRM. Understand now why getting to know this concept is important to you. Of course you can skip this and start using DRM removal tool but getting a new knowledge is always good. DRM is a digital content access control that implements restrictions on the use, copying and manipulation of the content in question. The purpose for which it was created is to protect the copyrights of such content. Through DRM the copyright owner can control what you can do and how. For example, you can control how many copies of content you can simultaneously use, on what systems you can use it, and so on. DRM is most commonly used in books (eBooks), music and videos / movies sold in digital format, DVDs and also in smartphones (as is the case of the Apple iPhone). You can see DRM in action when buying, for example, an eBook at most of the online stores we have today, such as Amazon, iBookstore, Culture Bookstore, etc. You get a file that contains the book you bought, but you can’t open it in any eBook reader or even lend it to your friends. Also, in most cases you can’t print it. For those who were accustomed to using analogue media (such as older CDs, videotapes, and paper books) the use of digital media with DRM brings unwanted control. Before, you could loan your paper book to a friend. He would read and then return you. You could rip your CD, put the files on your MP3 player, the computer, borrow the CD to your friend, etc. In the case of digital media with DRM, only you can use that content, and only the way the company releases it. For example, if you bought a DRM eBook, read it and liked it, you can’t lend that book to your friend (unless the bookstore / store / publisher somehow provides this functionality). If you copy the file to your friend, it will not be able to open it because of DRM. DRM was created to stop piracy, but in practice who it harms the most, in my opinion, is the honest user who buys digital content. I want to make it clear that I do not approve piracy, and in my opinion the copyright holder has the right to protect his work against copying and illegal use. But the way DRM was implemented more annoys the user than the pirate. Is it possible to remove DRM from digital content? In most cases, it is possible to remove DRM from digital content, and there are several applications that do this in music files, movies, eBooks, smartphones (also known as jailbreak), etc. If you work on Windows, you should use the suitable one like DRmare DRM Audio Converter for Windows. But there is a great deal of controversy surrounding this subject. Most websites that sell digital content make it clear in terms of usage that the user can’t remove the DRM from the files. 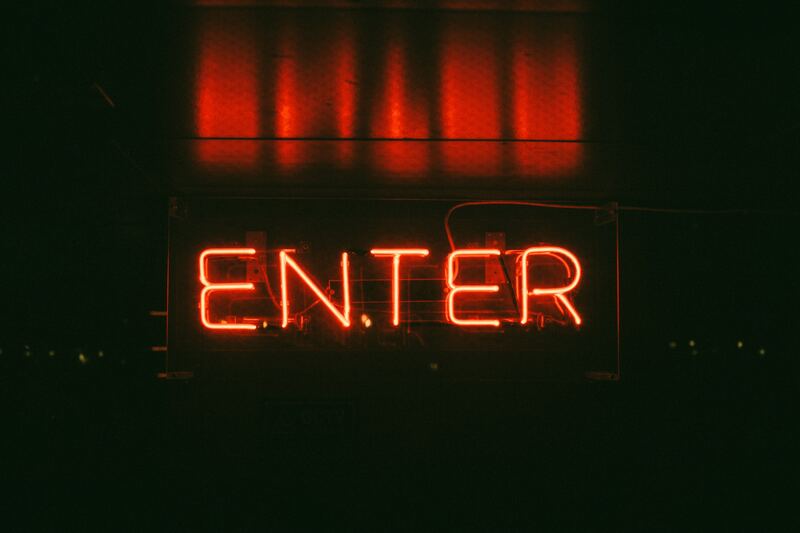 In addition, the use of the file from which the DRM was removed may be characterized as piracy or copyright infringement, depending on the circumstances of this use (you need to study the laws of your locality in this regard). If you live in the United States, the mere removal of DRM is already characterized as an infraction, as there is a law against it. Therefore, however well-intentioned the person may be, they may be breaking any law by removing DRM and using the unlocked files, especially if you distribute them, be careful with that. The fact is that DRM can’t be effective in its goal, which is to inhibit piracy. Who wants to pirate, ends up getting illegal access to digital content in one way or another. But DRM really bothers the honest user, and in my opinion may even discourage the adoption of digital content. 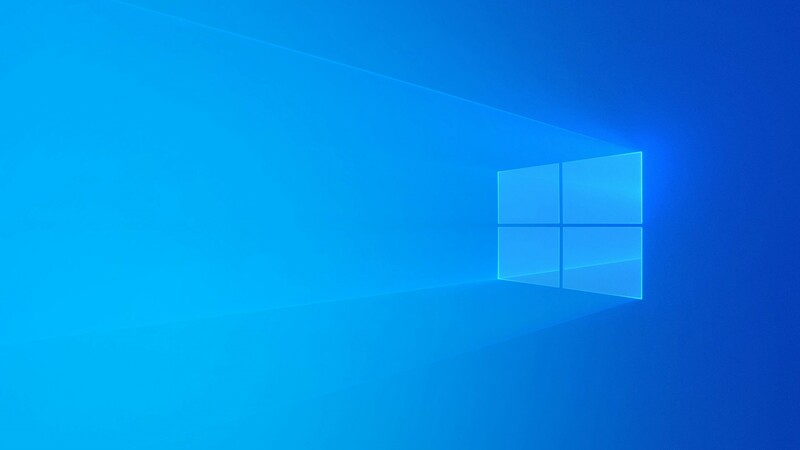 The post You Can Now Skip Ahead to Test New Windows 10 19H2 Builds appeared first on OneTechStop. 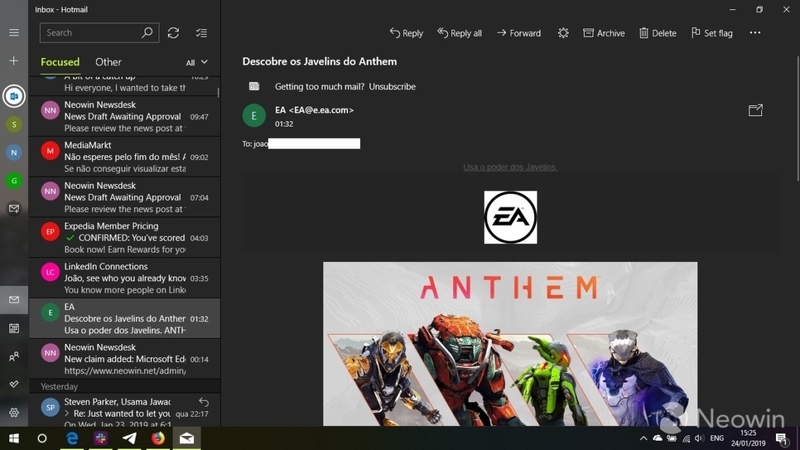 The post Mail and Calendar for Windows 10 are Getting Better Dark Mode Support appeared first on OneTechStop. 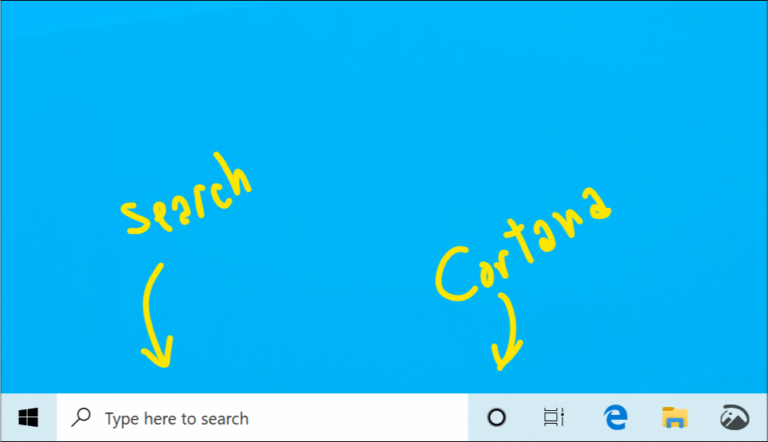 The post Windows 10 Insider Build 18317 – Cortana Separated from Search appeared first on OneTechStop. Microsoft is finally separating Cortana and Search in the latest Windows Insider Build 18317. The update adds many more under-the-hood changes regarding Search, Fonts and Windows Console. 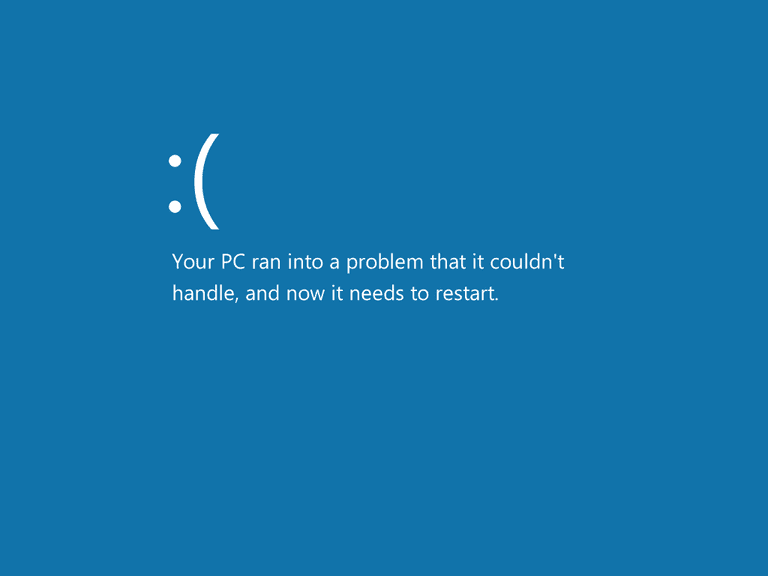 As some of you may already know, up until now Start in Windows 10 has been hosted by something called ShellExperienceHost.exe. In order to provide you with the best possible Start experience, we’re separating it into its own process, called StartMenuExperienceHost.exe. This has a number of benefits, including simplifying debugging and insulating Start from potential issues impacting other surfaces. This has been running as an experiment for a few weeks now and we’ve seen measurable improvements in the reliability amongst those that have the change, so we’re rolling it out to everyone. Insiders today can now drag and drop font files from File Explorer into the modern Settings > Fonts page to install them. After installation, click on the font in the Font page, to view the different font faces associated with the font and all the details of the font. You can also uninstall the font from this font details page. Drag and drop font installation by default is installed as a per-user font which does not require elevation, hence it will not be available for other users. To install the font for all users in the device, use the “Install for all Users” option by right-clicking the font on file explorer. So these were the key features of Build 18317. As always, you can read about General changes, improvements, and fixes on the Windows Experience Blog! The post Cortana Will Remain Silent During Windows 10 Setup appeared first on OneTechStop. However, for those using Windows 10 Home, you can still enjoy the takeover of Cortana during setup. 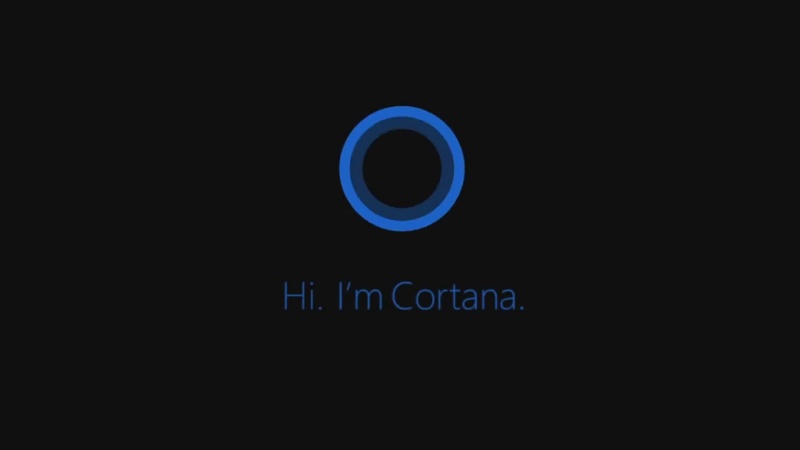 Enjoy this video of many PCs reciting the same Cortana phrases. The post Windows 10 is Now On More Devices than Windows 7 appeared first on OneTechStop. 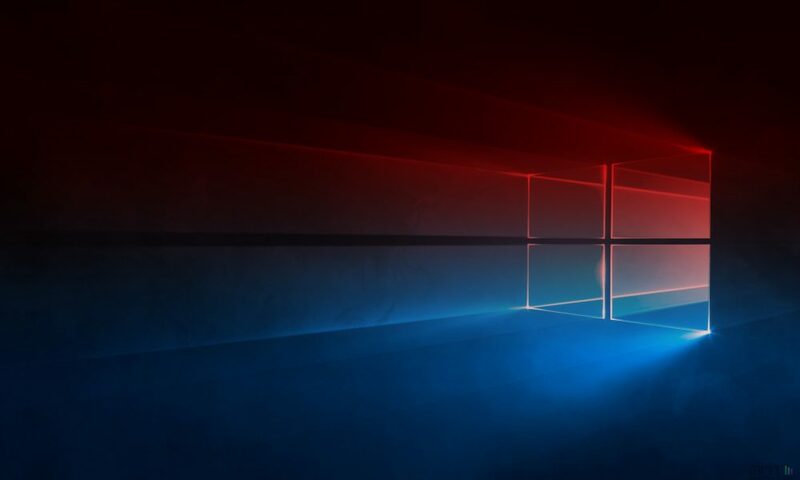 Not only did Microsoft become the world’s most valuable company in December 2018, but Windows 10 devices also surpassed the number of Windows 7 devices. Windows 10 has beaten the market share of Windows 7, according to Net Applications. Windows 10 held 39.22 percent of desktop OS market share in December 2018, compared to 36.9 percent for Windows 7. Windows 7 was launched 10 years ago and is popular ever since. It took Microsoft three and a half years to achieve to goal. Windows 10 is now running on more than 700 million devices, including PCs, tablets, phones, and even Xbox One consoles. Windows 7 will officially be going to end its support next year on January 14th, 2020. 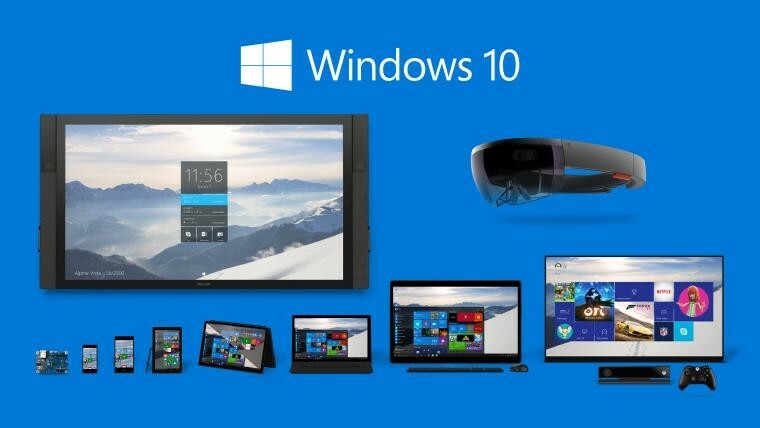 Microsoft has been pushing hard to increase the number of Windows 10 devices, and the number is growing ever since. Which OS do you use? Let us know in the comments below. The post Microsoft Responds to Windows 10 Update Problem appeared first on OneTechStop. The post Latest Windows 10 Update Wiping Off User Data? appeared first on OneTechStop. The post Microsoft is bringing “Your Phone” App, your Android phone’s companion appeared first on OneTechStop. 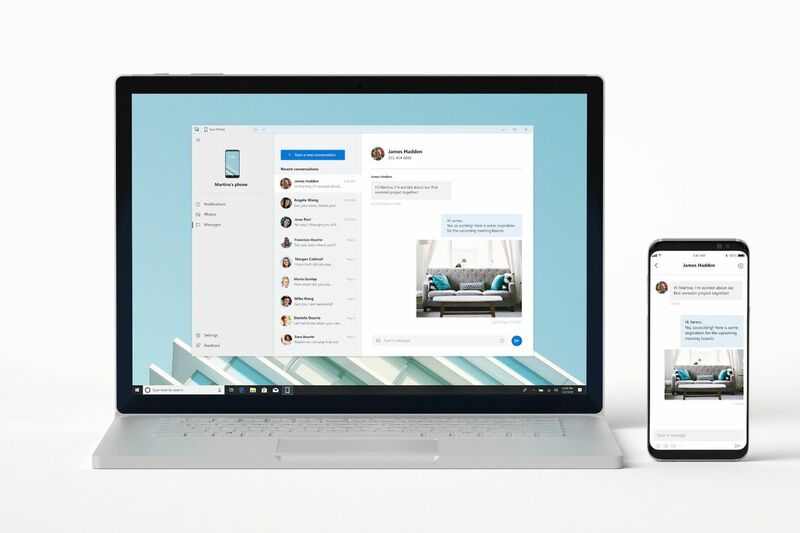 The company’s new Your Phone app, included in the upcoming Windows 10 October 2018 update, displays recent photos and texts from your phone — which you can drag, drop, copy and paste on to your desktop or into other applications. Initially, the app will support phones running Android 7.0 or newer versions of Google’s mobile operating system. (The company did not specify whether or when it would make the feature available to iOS users.) The Your Phone feature will roll out to all Windows users on or around Oct. 9.